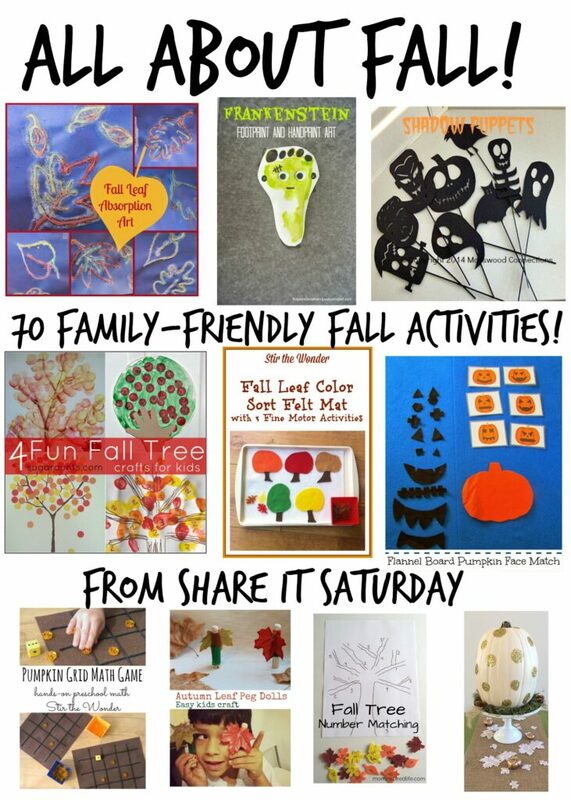 Share It Saturday~ 70 Family-Friendly Fall Activities! Sorry about the lateness of the link-up this morning! I hope you are all having a great weekend so far. This week’s features are all about Fall. 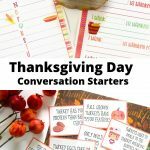 I am featuring more than 70 Family-Friendly Fall Activities. 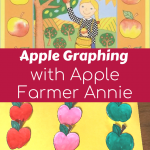 Thanks for sharing your fun ideas last week. 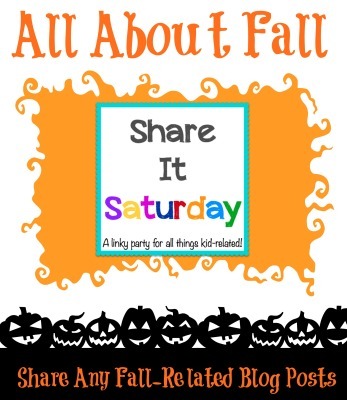 Share It Saturday is co-hosted by Sugar Aunts, Natural Beach Living, Fun-A-Day, and Chestnut Grove Academy. Thanks for featuring two of our Fall activities! 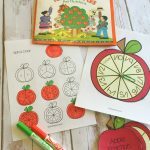 Thank you for featuring the Skeleton Syllable activity from Pre-K Pages! Thanks for posting from Switching Classrooms! Great list. Thanks for sharing my activities! Thanks for sharing our 20 spider crafts post! Thank you for sharing our Make Your Own Pumpkin Felt Face Kit. Now to check out the rest of the posts that were shared. Lots of interesting ideas I see so far. Have a great day! 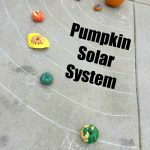 Thanks for featuring my Preschool Pumpkin idea!